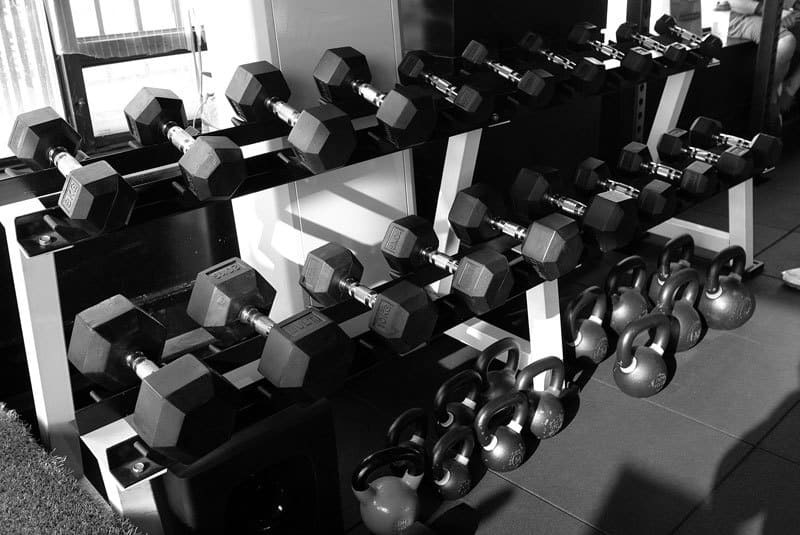 For anytime fitness gyms, health clubs and leisure centres, it is important that only paid-up members are able to gain access to the facilities. Easy, hassle-free access to all the equipment they are trained to use, as well as specialist areas, is important to members. The most common gym access control system uses membership cards or key fobs. The disadvantages of this is that members can forget their card and thus be unable to gain entry, or the card or fob can be passed on to non-members, resulting in the gym losing money. Borer’s FUSION software is perfect for single site gym access control or multi-site leisure centres. The fingerprint database links to the membership database, enabling control of access by membership type and level, and managing renewals and expired memberships. The system can extend from access control to include access to lockers, with Borer’s Locker Lock Systems. Biometric Fingerprint access control provides secure access according to level of membership around the clock, and prevents unauthorised use of a membership card. The card number or pin code is backed up by presentation of the card holder’s fingerprint, which is stored in the reader’s database. 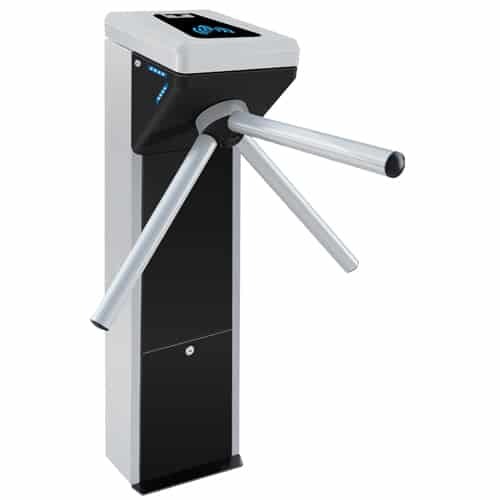 In and out control and logging on a tripod turnstile fitted with a single biometric fingerprint reader. The display and reader are located in the centre of the turnstile top. On approaching the turnstile, the user touches the green arrow on the display, indicating the direction of travel. Once the direction of passage is established, a telephone style keypad and a red key will be displayed. Frequent users who only need to present their finger to gain access will touch the red key. 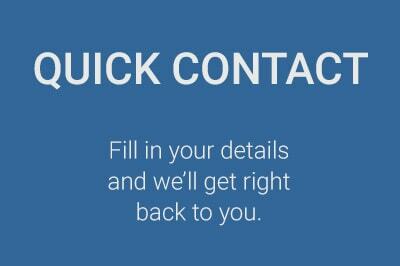 Occasional users and visitors from other sites, who may be required to enter a PIN before presenting a finger, will enter a four or five digit PIN. Following touching the red key or PIN entry, the fingerprint sensor will glow red telling the user to present a finger. The reader will then attempt to match the finger to a template held in the fingerprint database. When a match is made, a green arrow will be displayed indicating that access is granted and allowing the user to proceed. A no entry sign will be displayed when access is denied.